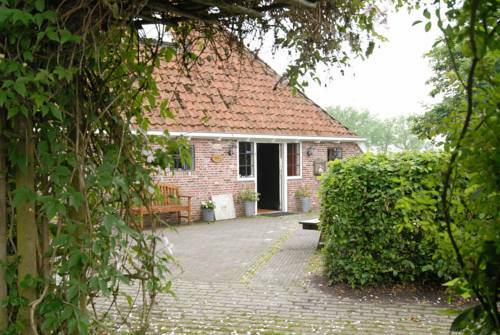 Located in a typical Old Frisian farmhouse in Boazum, Gerbrandy State offers rooms with free Wi-Fi and a seating area. Facilities include a sauna and a spa bath. This family-owned bed and breakfast is situated in a farmhouse dating from 1890. The rooms are located in a former shed and include rooms, a studio and apartments. Lyts Kanaän is 10 minutes’ drive from Leeuwarden. De Oude Schouw is situated on the intersection of the Princes Margriet Canal and the De Boarne River. There is a terrace alongside the water during summer. 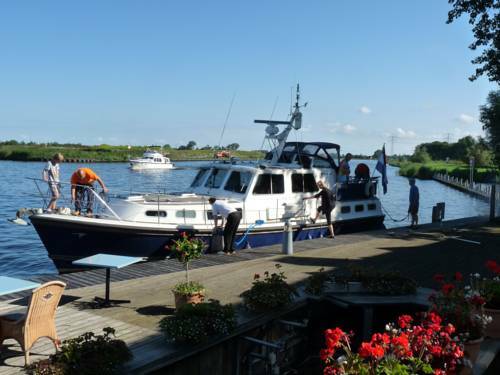 Harbour Club Terherne offers accommodation situated in the picturesque village of Terherne, only 1 kilometre from the Sneekermeer. 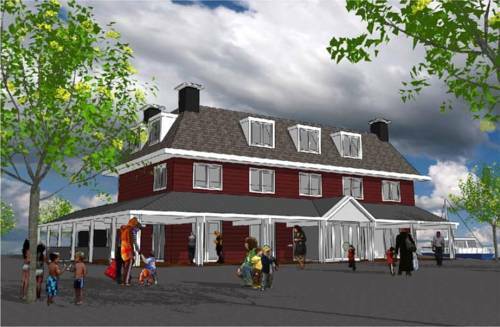 Each accommodation at the Harbour Club Terherne features private bathroom facilities, TV and free WiFi. 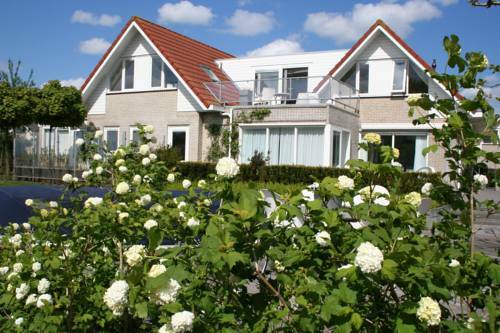 Situated on the edge of the Snitser Mar lake in the province of Friesland, these apartments with a balcony feature a peaceful location 19 km from Sneek. 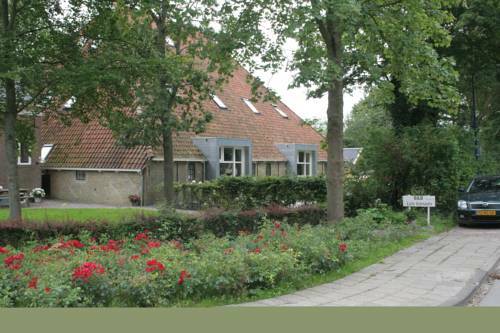 At Terherne Haven guests can rent bicycles on site and it also offers free public parking. Villa Envie lies in the idyllic village of Terherne, direct at the Snitsermar lake. It features boat tours, a large garden with a waterside terrace and spacious, modern rooms with private en suite or external bathroom facilities. 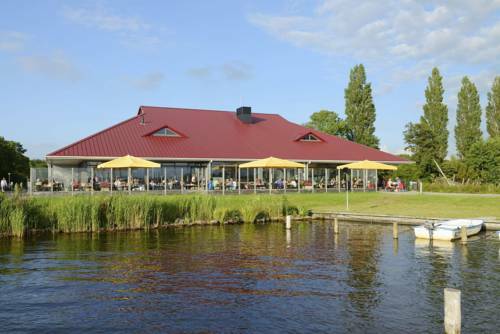 This holiday park is located on the Sneek Lake. RCN de Potten offers bicycle rental and accommodations with a private terrace and kitchen. Sneek’s centre is 20 minutes by bicycle. Each individually decorated accommodation has a view on the lake. 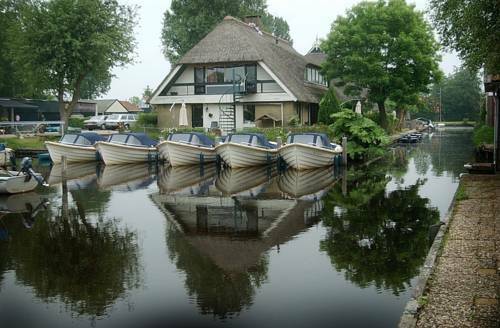 In the heart of the Frysian lake district (Sneekermeer), just outside the village of Terherne (known as the Chameleon village), is a thatched-roof farmstead with 5 apartments. The 5 comfortable apartments are situated on the ground floor. 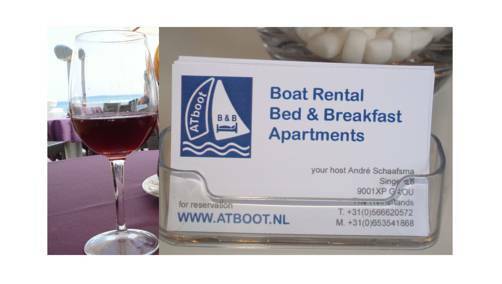 Situated at the waterfront in Grou, ATboot offers spacious accommodation with free WiFi. 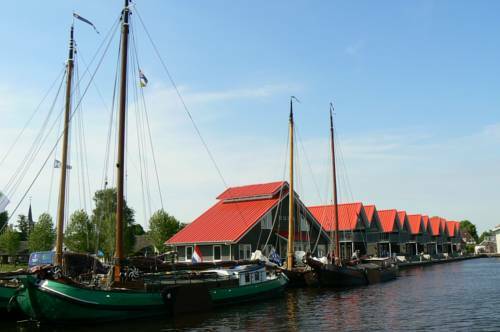 From here, guests will have direct access to the Frisian lakes. Free parking is available. All rooms are equipped with a wardrobe, seating area and a TV. 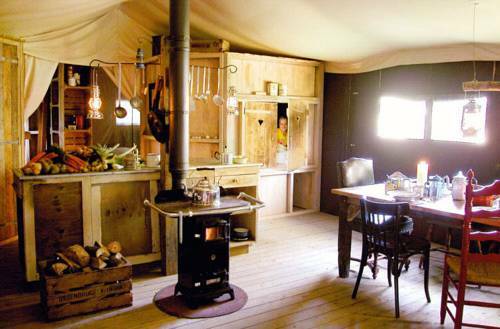 Located near the river Boarn on a traditional farm, Hoeve Meskenwier offers furnished tents with a kitchen where guests can prepare a meal. The farm features a sauna and water sport facilities on-site. There also is a playground.